The man who allegedly opened fire at a Christmas market in France on Tuesday has been identified as an Islamic extremist, Paris’ public prosecutor claimed Wednesday. 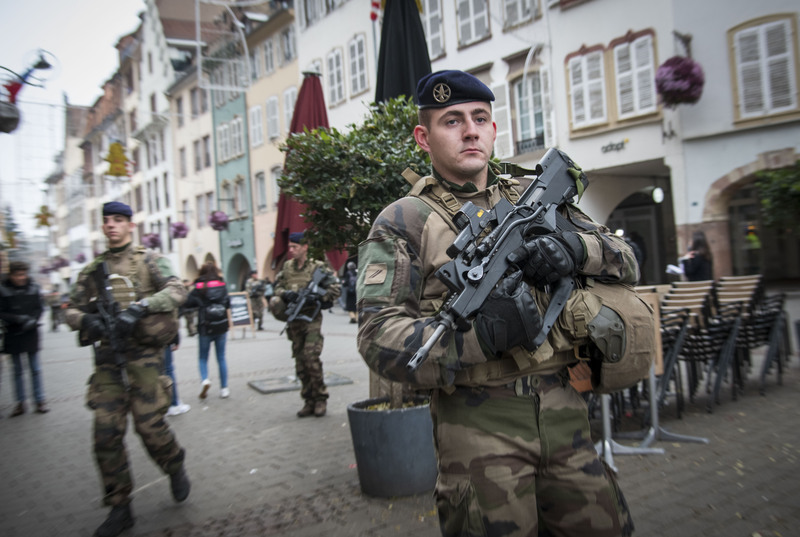 The suspect in the shooting has been named as 29-year-old Cherif Chekatt, and he reportedly yelled “Allahu Akbar” before unloading on the crowd at the Strasbourg Christmas market. Two people died in the attack and nine were injured, according to French Interior Minister Christophe Castaner. Chekatt is still on the loose, escaping the scene in a taxi cab. He reportedly bragged to the driver that he was injured in a firefight with soldiers. Dominique Martin, a member of European Parliament, posted what appears to be a photo of the suspect on his Twitter account. Le suspect de l’attentat de #Strasbourg est Chekatt Chérif, 29 ans et fiché S.
Cela fait des mois que nous demandons l’interpellation des fichés S islamistes ! Chekatt was known to police and was being monitored since 2015 due to suspected religious extremism. He was also the subject of a “fiche S,” a designation by French authorities to signal a potential national security threat. Police raided Chekatt’s home Tuesday morning in relation to an attempted murder charge but he was not at home. Instead, police nabbed at least five people with ties to Chekatt, who has served jail time in France for a number of other crimes. The Christmas market in Strasbourg has been a holiday tradition since 1570 and is a popular tourist destination, attracting hundreds of thousands each year. A 38-year-old foreign-born man was arrested in Germany in early December after threatening attendees of a Christmas market with a hatchet. The man shouted “Allahu Akbar” several times and was reportedly heavily intoxicated. 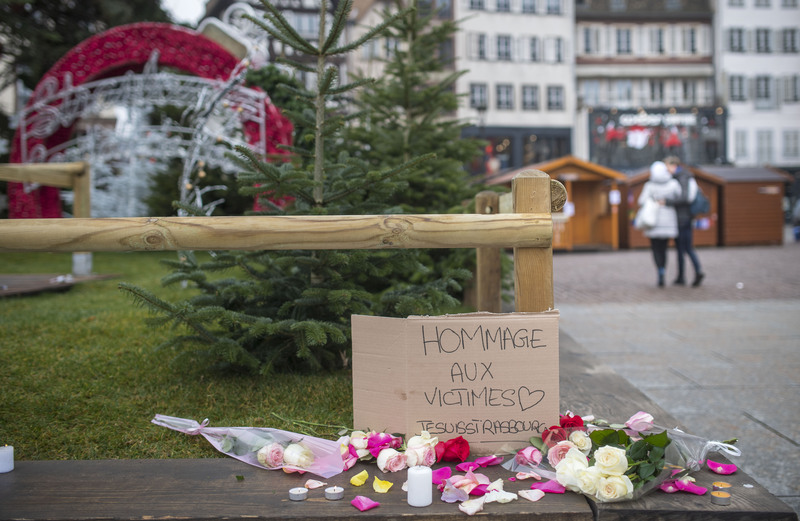 Christmas market attacks seem to have become a favorite of Islamist extremists in recent years.